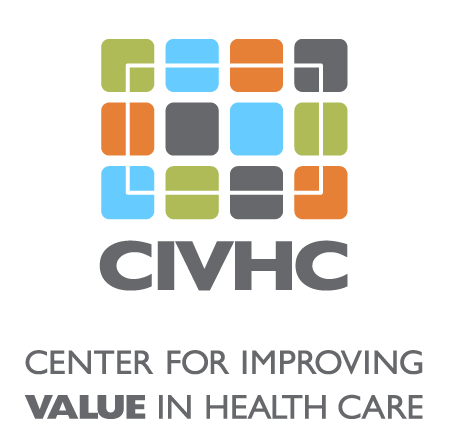 Every CIVHC publication is aimed at serving, engaging, educating, or amplifying Change Agents, thereby highlighting their good work and providing necessary information and tools to help them move forward. The Centers for Disease Control and Prevention (CDC) suggest that for acute pain, providers should offer alternative treatment options to opioids, and when necessary, prescribe the lowest effective dose for the shortest duration, typically three to seven days. This analysis from the CO APCD investigates prescription fill rates and length of suggested dosage for short-acting versions of three commonly prescribed opioids – Oxycodone, Percocet, and Vicodin. 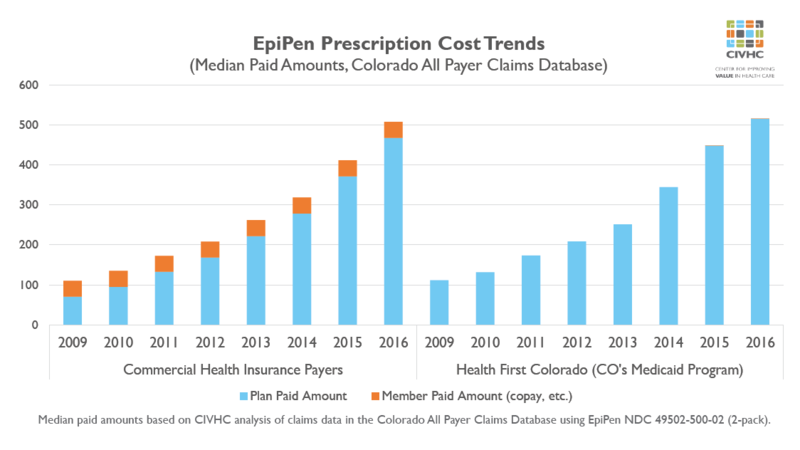 Over the past five years, the Center for Improving Value in Health Care (CIVHC) has been enhancing the Colorado All Payer Claims Database (CO APCD), the state's most comprehensive health claims database. In the 2018 Annual Report we look back at how much the CO APCD has grown, the number of Coloradans it represents, and how individuals and organizations are using the data to inform decisions that will improve health and lower costs. This Data Byte shows the difference between median payments for in and out of network providers for three common procedures. Results indicate that out of network payer and member payments to professionals are not always higher than those for in network. 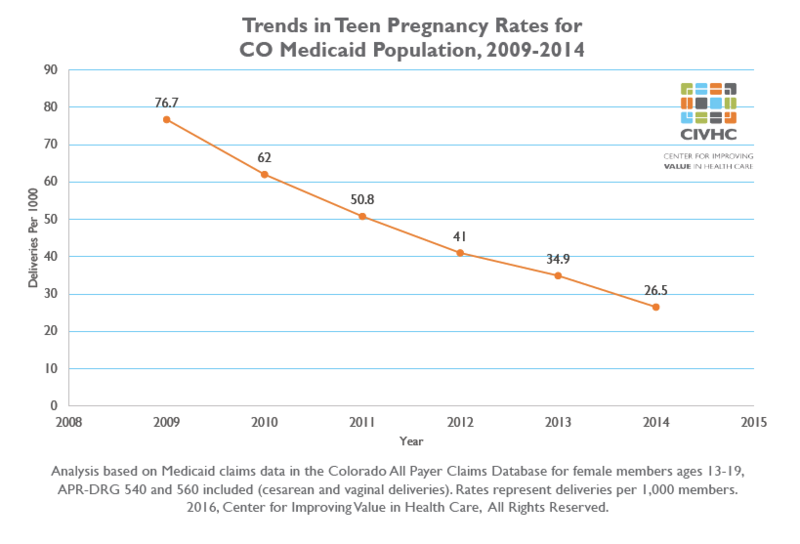 CIVHC periodically publishes Data Bytes, quick snippets of CO APCD data pertinent to the current health care landscape. 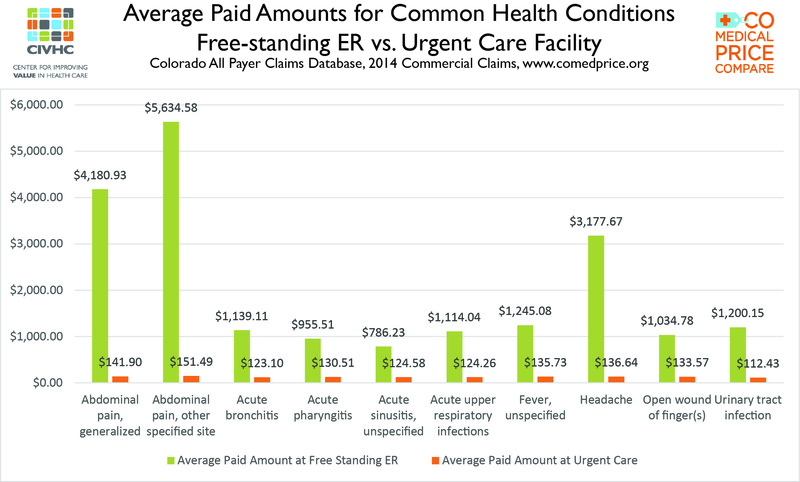 This Data Byte evaluates the impact of firearm injuries in Colorado in terms of volume and types of claims and the associated cost to the health care system. 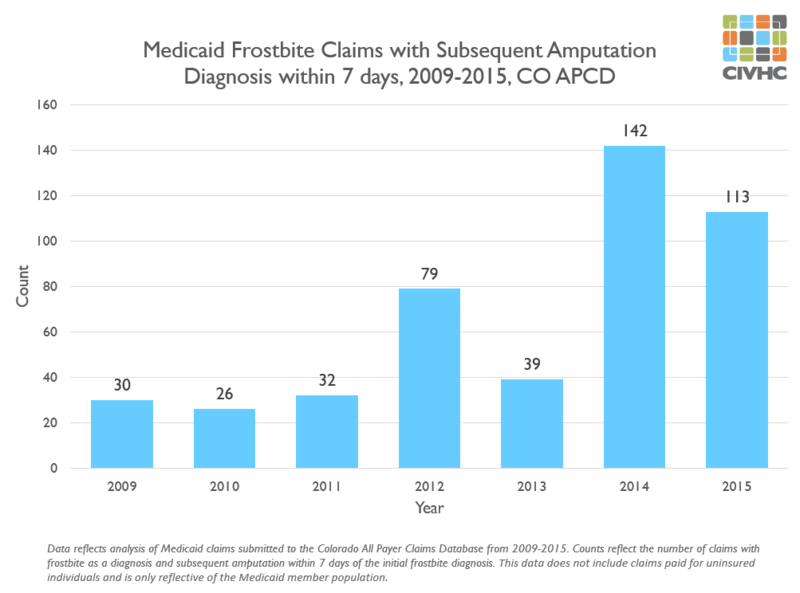 Trend information is also available and shows that Colorado has had a significant increase since 2012 in both the volume of claims and associated costs related to firearm injuries. As part of our commitment to increase access to transparent health care data, CIVHC launched new interactive statewide Condition Prevalence reports allowing users to find ways to identify variation in chronic and life-threatening health conditions across the state. 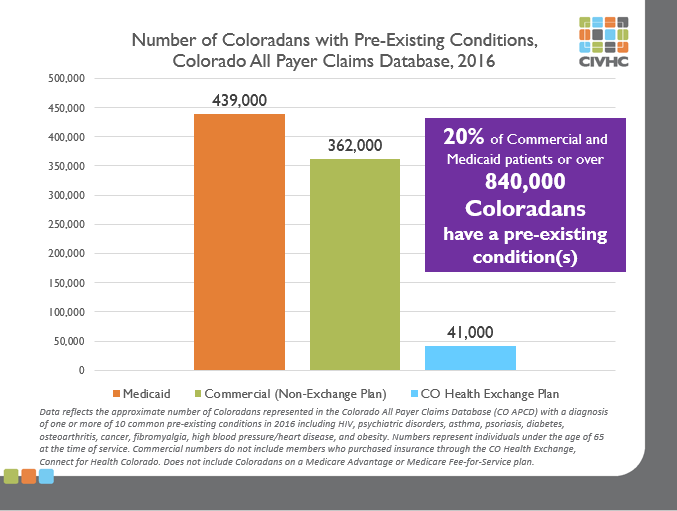 Colorado All Payer Claims Database (CO APCD) information can help inform communities and other stakeholders working to identify solutions and measure progress towards the common goal of improving health and access to high quality care while reducing health care costs. This infographic highlights information on Cancer Prevalence in Colorado.